Locating classical music written by living Black composers wordwide is now just a click away thanks to a new directory developed and launched by the not-for-profit Rachel Barton Pine (RBP) Foundation. The directory is designed for those seeking to commission new works; for performers, conductors, and concert programmers seeking existing music; and for other researchers and scholars of contemporary classical music. 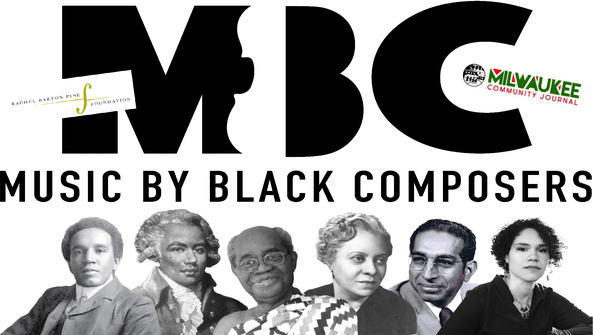 The directory is part of the RBP Foundation's Music by Black Composers (MBC) project, which aims to bring greater diversity to the ranks of classical music performers, composers, and audiences by making the music of Black composers available to everyone.